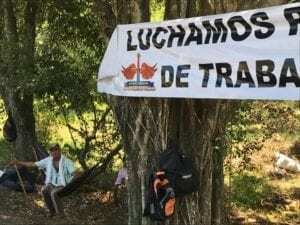 More than 1,000 palm oil workers in Colombia ended a 20-day strike this week after winning a preliminary agreement with the Indupalma plantation that takes first steps toward formalizing their work status. 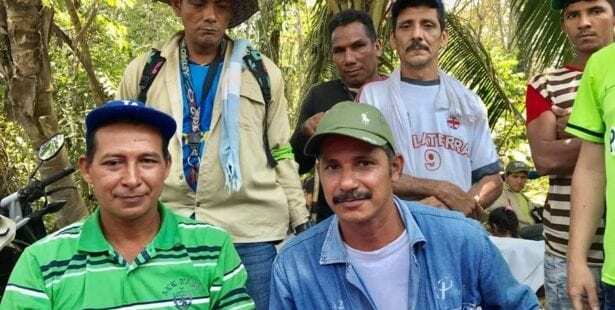 As subcontracted workers, the palm oil workers have no rights under Colombia’s labor laws, including the minimum wage, freedom of association and the right to negotiate working conditions. They walked off the job outside San Alberto January 25 to demand formal work status. Under the preliminary agreement, the union and the employer will determine by March 7 which employees qualify for formalized status, and will then negotiate the details of the formalization process, with a September 7 deadline. Representatives from the Colombia Ministry of Labor moderated the discussions between the employer and the workers’ union, the General Union of Third-Party Agribusiness Workers (UGTTA). Throughout the process, the workers and their union received support from the Central Union of Workers (CUT), AFL-CIO and Solidarity Center, along with a regional labor rights center (CAL); Escuela Nacional Sindical; the Corporation for Judicial Freedom (CJL); and Pacto Obrero, a coalition of unions in the palm sector. Also this week, a delegation from the U.S. Department of Labor met with Colombian officials to follow up on the country’s progress with addressing noncompliance with labor provisions under the U.S.-Colombia Free Trade Agreement. 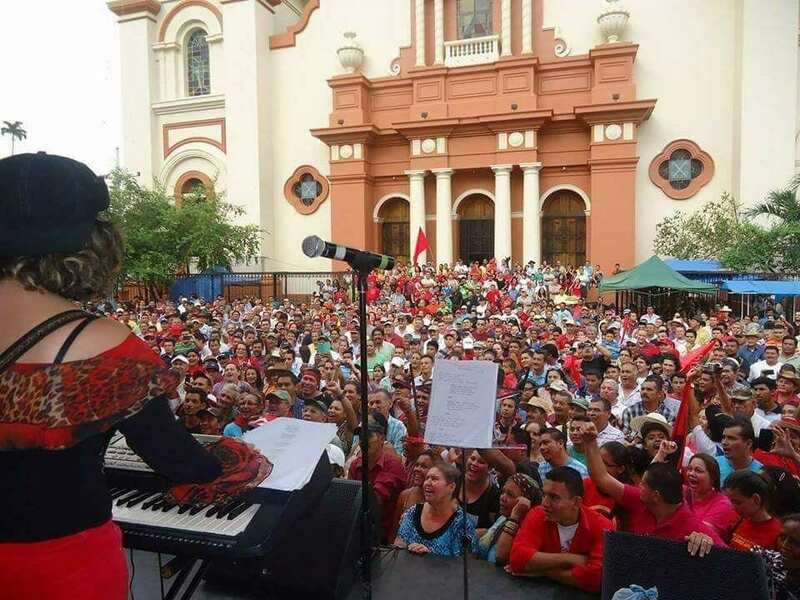 The AFL-CIO and five Colombian labor organizations, including CUT, filed a trade submission in 2016 that pointed to illegal subcontracting and other violations of the trade agreement. 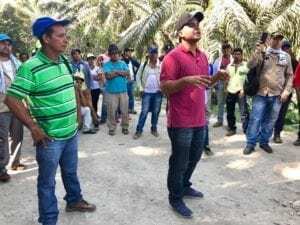 The palm oil workers formed UGTTA last year, and despite the region’s history of threats and violence against workers who unionize, the union has grown from 248 to some 1,010 members. The union reports four members have received death threats in 2018.